There’s nothing worse than a hole in the pane. 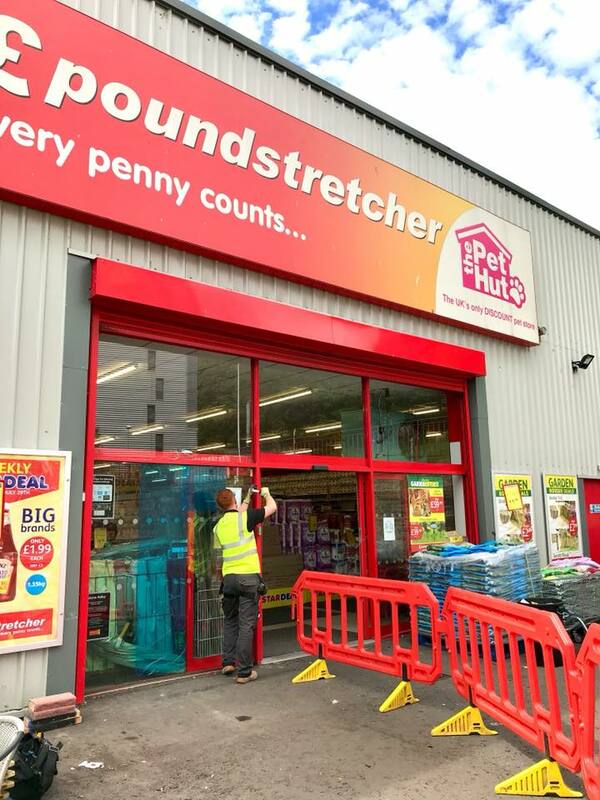 If you have a broken window, damaged door, smashed shop front or a greenhouse in need of repair, you’ve come to the right place. Our tradesman have the technical knowhow to repair all glass products, and we stock all types and thicknesses of glass to suit your needs. 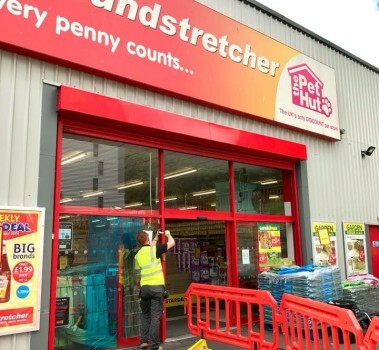 We offer a glass replacement services to suit any situation in either your home , shop or office, making us the ideal glass replacement company to turn to. 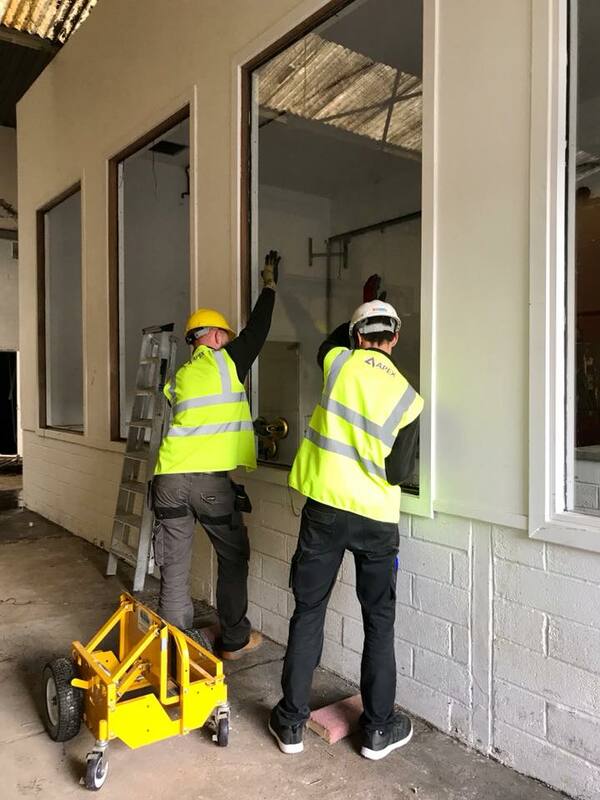 Whether you are looking for a simple glass repair or to replace all of your glass windows as part of your new renovation, you’ll find that our service, price and reliability is second to none. 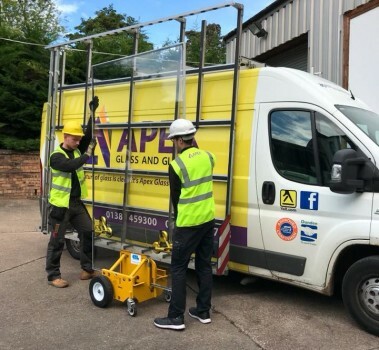 With over 15 years of experience and unparalleled industry know-how underpinned by quality management systems, Apex Glass and Glazing is equipped to handle any Glass Repairs job, anywhere, any time. 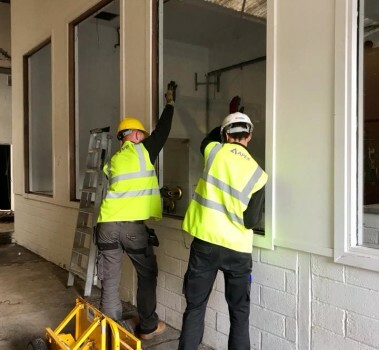 From household windows and doors to complex commercial jobs, our customers receive the same express response to their glass replacement needs. 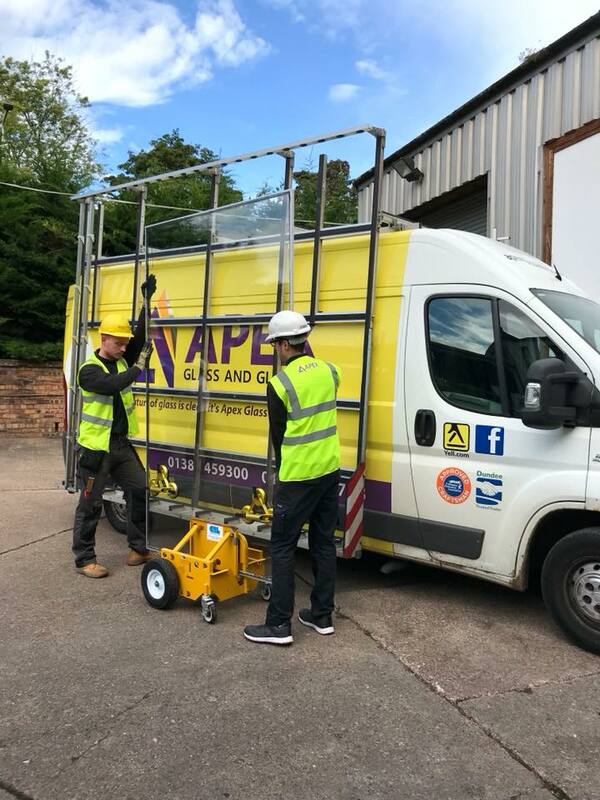 We carry out glass repair and emergency board up services 24 hours a day, 7 days a week, 365 days a year! Quite simply, our range of glass products is extensive, which means there’s very little that we can’t supply. If you’d like a trustworthy tradesman to take a look at your issue, please get in touch with us – we’d be happy to hear from you.